The goal of listing a property is to get it sold. Here are some common mistakes with pricing. 1. Starting too High. Many Property Owners start too high based on emotional thoughts or advice of friends. Buyers will only pay a price they feel a property is actually worth. Buyers do not pay for your memories and memories do not stay with the house. They go with you. 2. Odd prices. There was once a school of thought that odd pricing, $435,982 for example, brought more attention to your listing. Another old school of thought felt this showed the buyer you took the time to actually price every feature and detail. Neither are true. 3. Not using correct comparables. 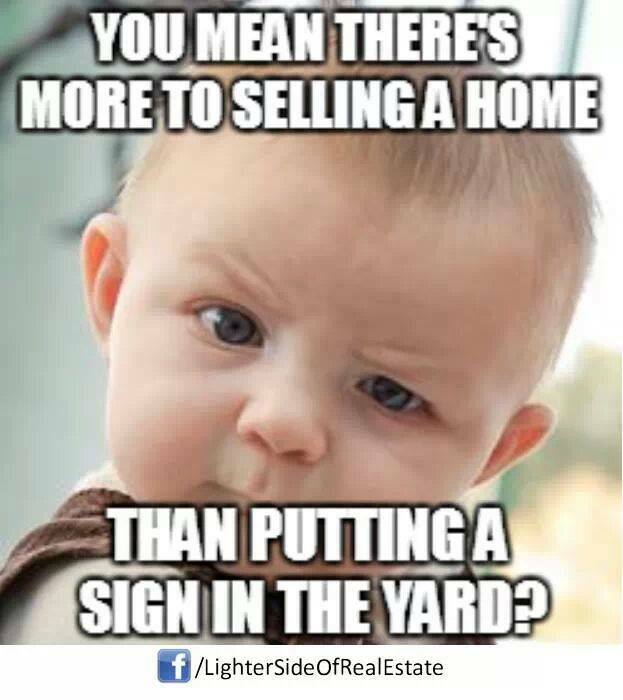 Sellers many times use the “Active” listings to price their property. Again. Active pricing is what the seller wants to get for the property, not what someone will pay. The most accurate comparison is the “Sold” list. Find similar properties that are within a mile, have like features and sold within the last six months. If this does not produce a list, make expand your search area and time. 4. “Wiggle Room”. This is one of my favorite excuses heard. We need room in the price because you know the prospect will come in with a low offer. The other problem with a “wiggle room” price is no traffic. If you price the property high then no one comes to view the house. Without traffic, it will not sale. 5. No flexibility. Each offer is the chance to negotiate. Don’t just turn down an offer because it is not your listing price. 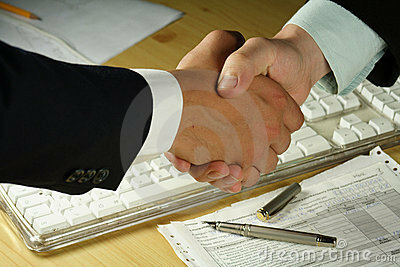 Find buyer’s reason for offer, be willing to consider items in negotiation and counter offer. 6. Not using a Realtor. Realtors have training, knowledge and experience in the Real Estate market. Their assistance can be priceless. Survey results conducted by the National Association of Realtors show houses where a Realtor is involved sell faster at a higher price and with more profit. Where is this Open House flag?